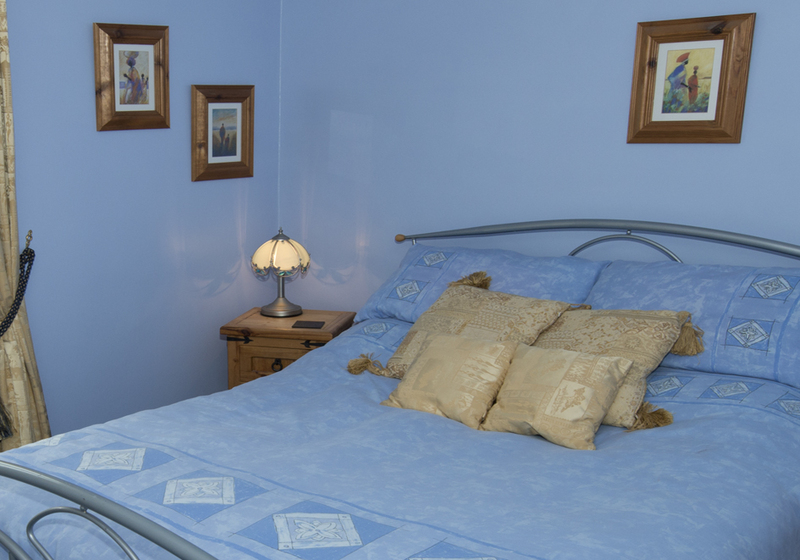 20 Kittiwake House is a spacious and sunny 3 bedroom, 2 bathroom self catering apartment sleeping six, only 200 metres from the safe, sandy beach of Little Haven, Pembrokeshire. 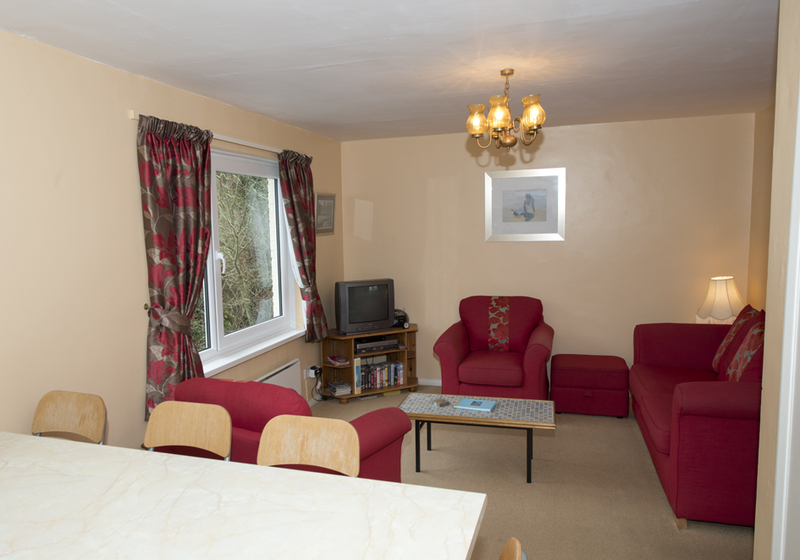 Situated in the south west corner of Wales, Little Haven is a small tranquil village nestled in St Bride’s Bay within the Pembrokeshire Coast National Park, with its beautiful scenery, abundant birds and wildlife in an unspoiled natural environment. 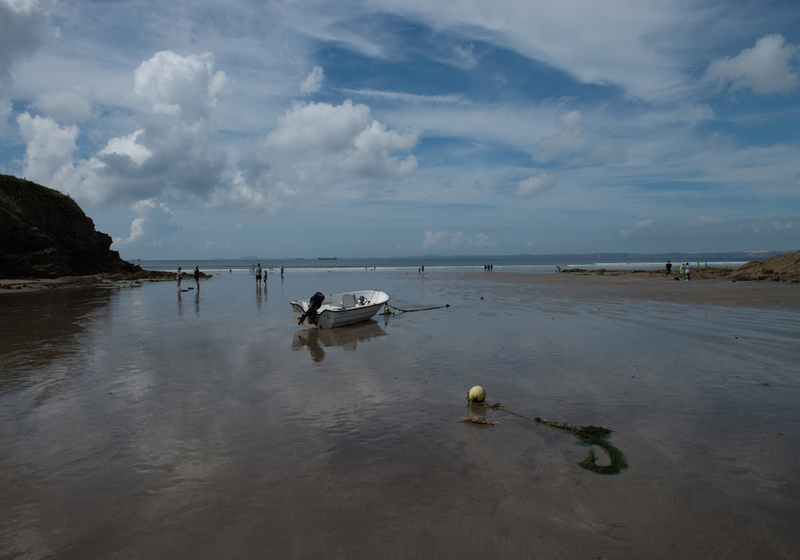 When the tide is out the pebbles give way to a lovely sandy beach with coves and rockpools to explore. 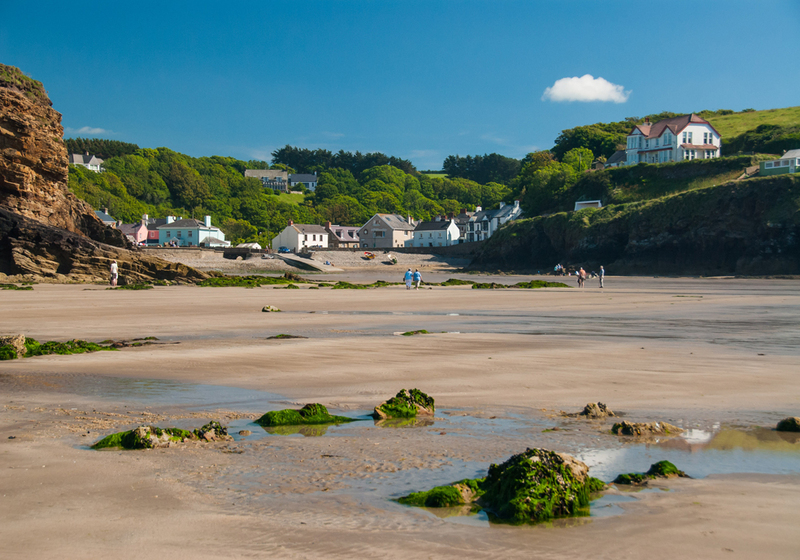 You can also walk along the beach at low tide to the neighbouring village of Broad Haven where you will find another sandy beach. 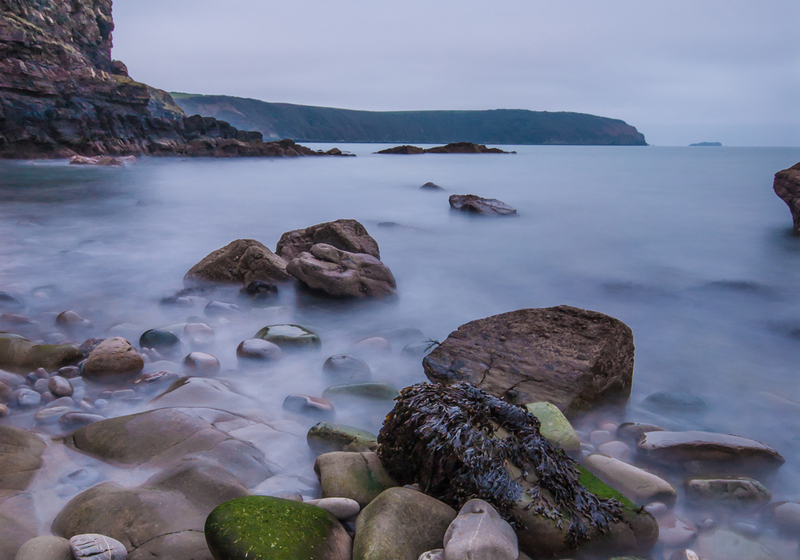 The Pembrokeshire Coast Path passes through Little Haven and is only 200 metres from our apartment. The path offers a variety of scenery and wildlife, and is a blaze of colour with cliff-top wild flowers and has a wealth of cultural and historical diversity stretching from the Iron Age to the present time. 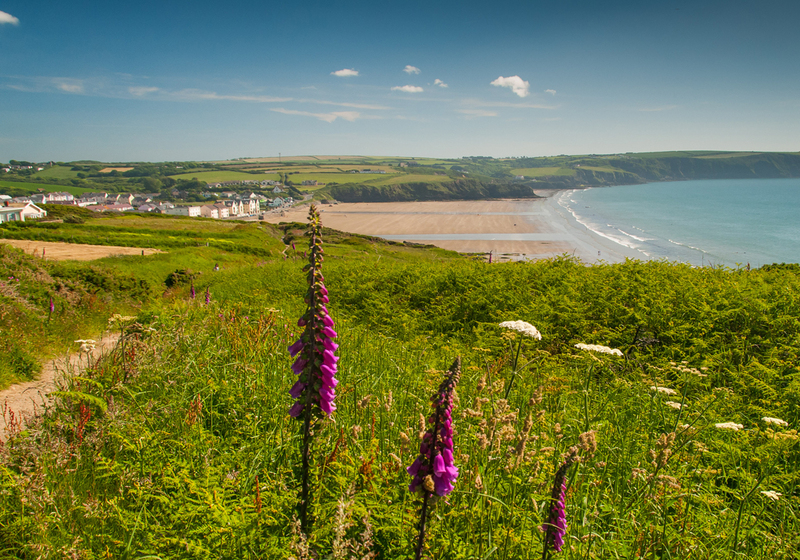 Pembrokeshire has so much to offer, if you enjoy stunning landscapes, walks, history or more challenging outdoor activities, you can find it here. 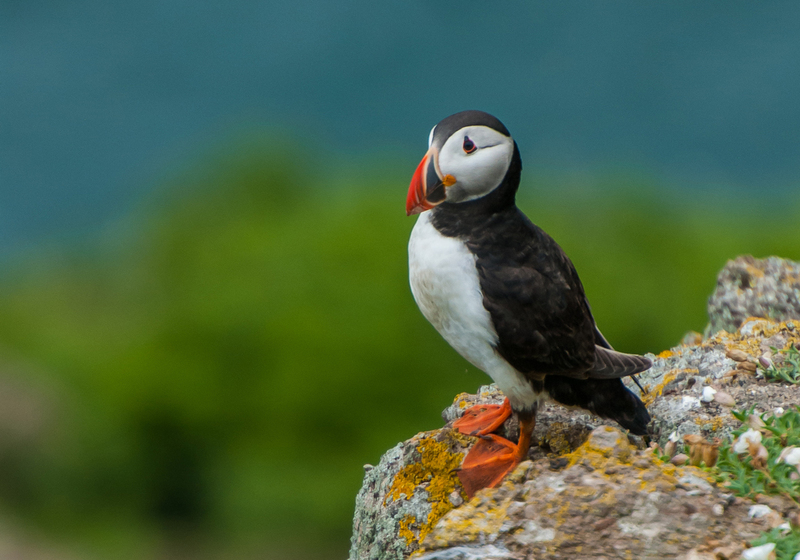 How about a boat trip to Skomer, just a short distance from the apartment, where you can spend hours watching puffins waddle around within a few feet of you - don't forget your camera! 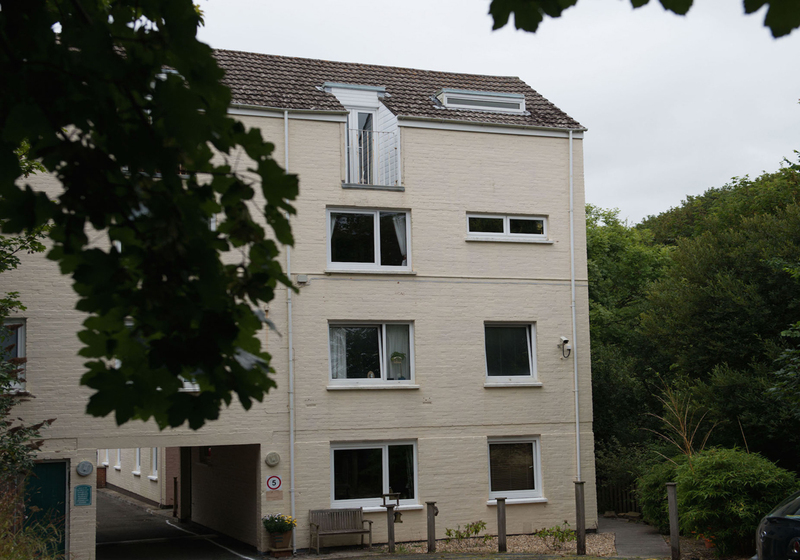 Our property is one of two holiday apartments in Kittiwake House. 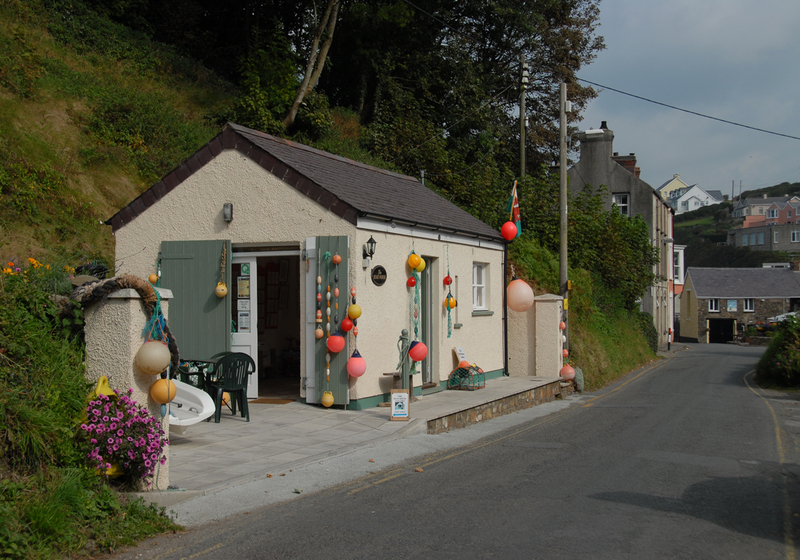 Little Haven is situated in south west Wales, approximately 7 miles west of Haverfordwest and 15 miles south of St David's.